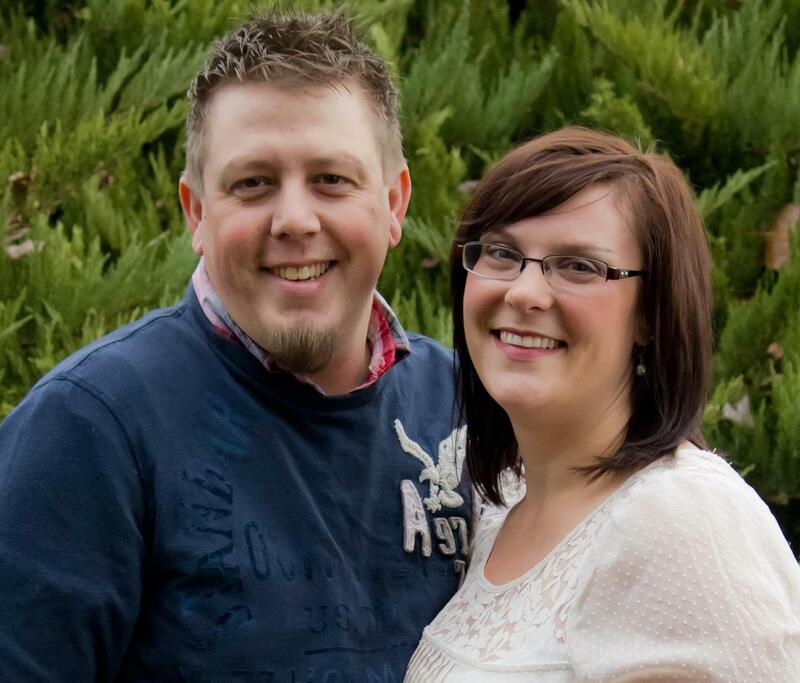 Chris and Karen Carlile, church planters in Walla Walla, Wash.
Chris Carlile, who is planting a new Grace Brethren church in Walla Walla, Wash., shared this news today. This week was a very encouraging week for us as far as the ministry is concerned. We had two couple express their interest in joining our Bible study this week. Both of these couples are young/er couples with kids still at home. The ages of the kids range from high school to diapers, but we are excited to have families wanting to join us! The other exciting news is that I was invited to lunch on Friday by a young man in town who wanted to discuss joining our plant team as our worship leader. I know this young man well and he has a humble heart, is teachable, and has natural leadership skills. There is a concern that could lead to potential heart ache, however. My friend already is a worship leader at a local body. However, he is serving on an interim basis and the senior pastor has already told my friend that he realizes my friend won’t be with their church forever. My friend loves the church in which he serves, however, he has some major concerns with the doctrine and theology of the senior leader. This past week they had a disagreement, which wasn’t the first, over doctrine and my friend came to the conclusion that this would continue until either, he was asked to leave, or he became so discontent that he would leave unhappy. Obviously this could turn into a messy situation rather quickly, prayers on how to move forward, and even when and if to move forward would be appreciated. Wisdom is needed for sure. On another note, I recently contacted some of the local pastors I know to get together for coffee and to encourage one another. Prayer for this group as we gather together on Friday is also appreciated. I look forward to being a part of forming this into a group of common men on common mission to reach this valley for Christ! My prayer for this group is that we would be able to pray for and encourage one another. As you know pastoring can be a lonely profession and the enemy loves to keep us isolated.